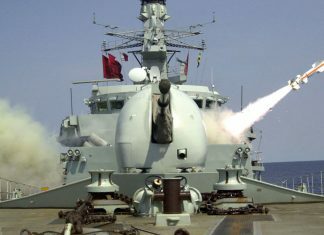 The most recent Strategic Defense and Security Review (SDSR) published in 2015 confirmed the British government intends to maintain the current sea power. 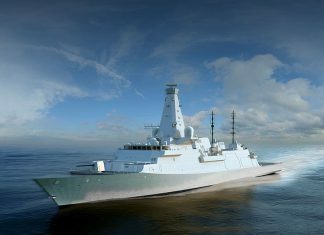 Eight Type 26 frigates and Five Type 31 general purpose ships will replace the fleet of Duke class frigates over the next 15 years. 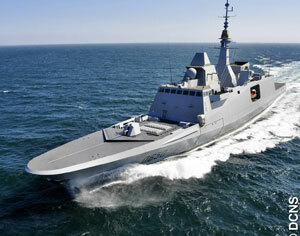 BAE Systems was awarded £3.7 billion to build the first three Type-26 boats. 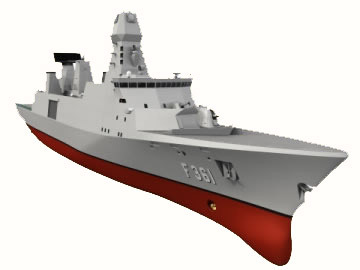 Work on the first frigate, HMS Glasgow, began in July 2017. According to schedule, the Glasgow will be commissioned in 2021 and the 8th of this class is expected to enter service in the mid-2030s. 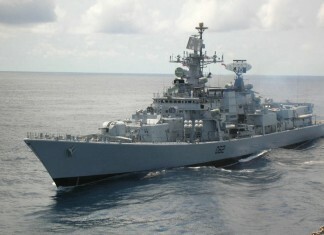 Russia is offering to build for Indian Navy three additional Project 11356 frigates - the type designated 'Talwar class' by the Indian Navy. 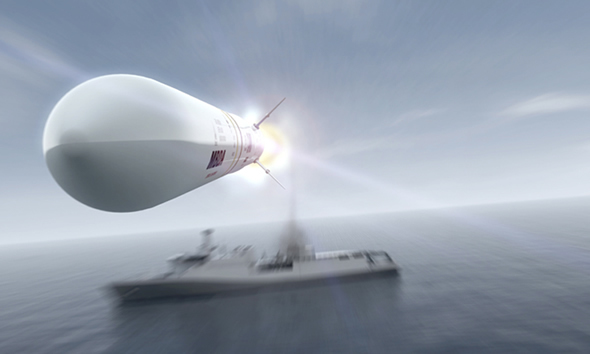 In addition, the two countries are negotiating weapon systems upgrades to the three frigates delivered under the first order is also being negotiated, integrating the Indo-Russian Bramos missile.